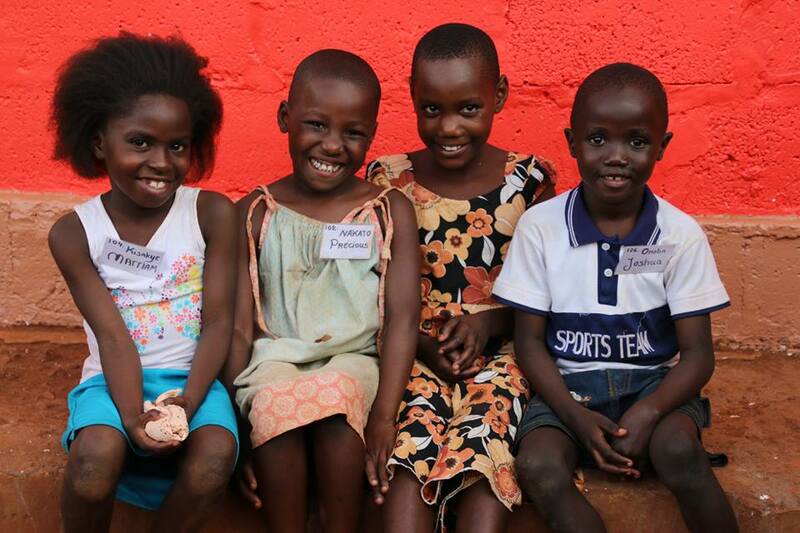 Would you like to sponsor a child longterm? Would like more information on visiting us in Uganda? Are you interested in becoming a 22STARS ambassador? THESE DONATIONS WILL BE USED FOR OUR AFTER SCHOOL PROGRAMS FOR 300 KIDS! Our fifth program is our holistic education program focusing on extra school lessons for children who are struggling and happiness and well-being. We give the kids in the weekends and holiday's extra classes, so that they can keep up with school. We have extra- curricular activities for our kids like sports, painting, dancing, health education and we are holding parent conferences to include them in the education of their children. The After School Program is a very important part of our program, as we do have some children who are not performing in school as good as they might could. This is because many of our kids just started school once they got this opportunity from their sponsor. Hence they started at an an older age and were not used to the school system. This gives them difficulties in the first years, but will become better over time. Also many of the kids are orphans and almost all of them come from a family/ caretakers, who are ILLITERATE and hence cannot help them with their school work. At the After School Program, we make sure the kids come together at least once a week, we are holding parent conferences to educate also the parents of their plights, and we give kids by times extra lessons in holiday and weekends. As our group grew to 300 children we need more money to run all this program full time and as efficient as possible. Your donation is highly appreciated and please consider to become a monthly donor! Our aim is to raise at least 10.000 euro to run our After School Program more effectively in the year 2019!